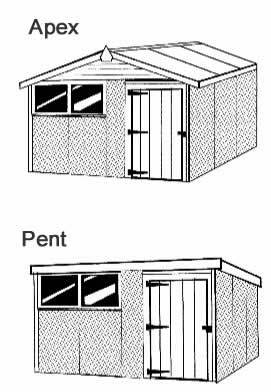 Our concrete sheds are perfect for those wanting a low maintenance, secure shed. Our concrete sheds are ultra hard wearing and still look good. All of our sheds come with a 12 month guarantee. IMPORTANT – Base size must be at least 4″ larger than shed size. If you need any advice then just give us a call on 01332 299 099. Call us to book your order on 01332 299 099. Delivery of our concrete sheds normally take 7-14 days however we will agree day to come and install your new shed.